USA Science and Engineering Festival is the much awaited event in the United States for children. 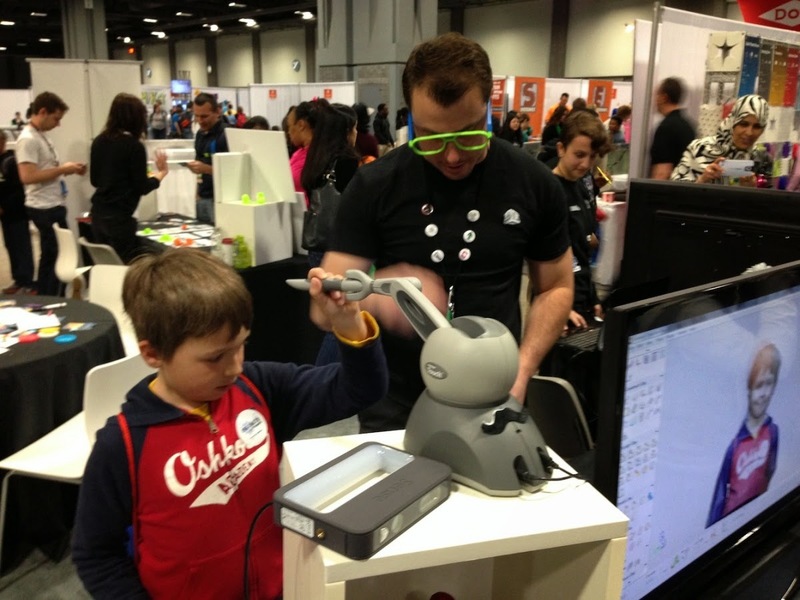 The 2014 USA Science and Engineering Festival was held in Walter E Washington Convention Center in Washington DC in the month of April. Thousands of kids participated in the festival and were eager to try everything.